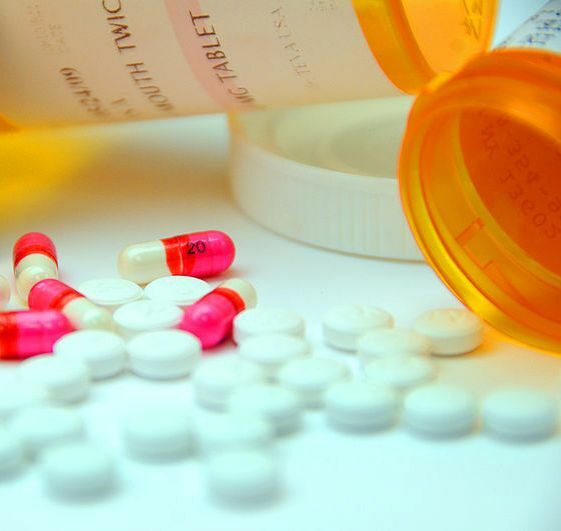 According to a new SAMHSA report, Colorado ranks second among states for prescription drug abuse. Rates of abuse of pain killers are highest among the young adult population, with 14% of 18-25 year old Coloradans reporting misuse of the drugs. CDPHE is a partner with the governor's office in implementing the National Governor's Association Prescription Drug Abuse project, of which Gov. Hickenlooper is a chair. This spring CDPHE will be hosting a roundtable event in partnership with the governor's office and the Colorado Department of Human Services. At this event, experts will strategize and create action steps for each of the various issues related to prescription drug abuse, including the safe disposal of drugs without causing damage to our air or water supply. Additionally, prescription drug overdose is one of CDPHE's injury prevention program's top four priorities to reduce injury-related death in this state. The Colorado Injury Prevention Strategic Plan: Bold Steps toward Preventing Injuries aims to decrease the rate of deaths and hospitalizations due to unintentional prescription drug overdose among youth and adults by 10 percent over the next three years. Read more about Colorado's ranking and work to address this issue in the Denver Post.